Why the Opera in Venice Italy is so popular? 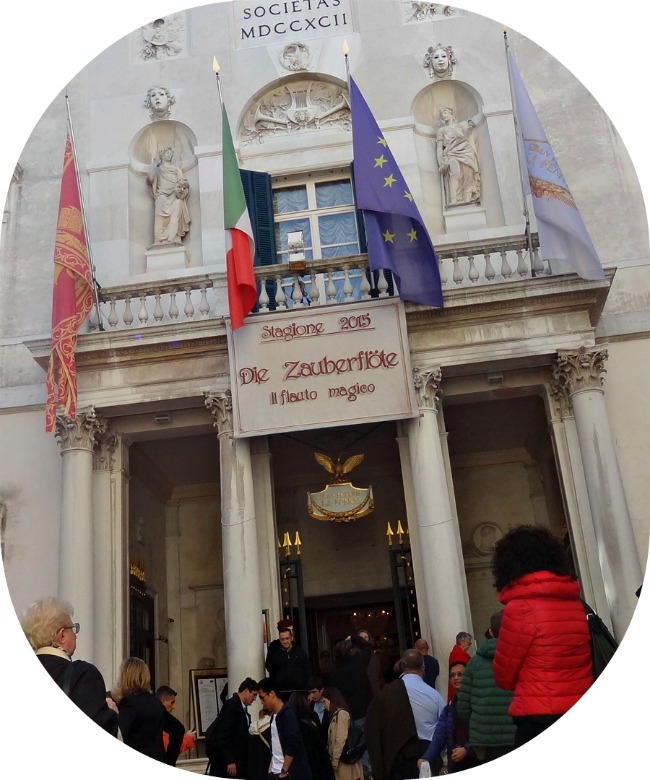 Please attend an opera in Venice at the ‘Teatro la Fenice.’ Opera belongs to the culture and charm of the city, and it is a fantastic experience. Get your exclusive tickets with an audio guide! This building has its drama show and screenplay... Teatro La Fenice burned down in 1996. But, look at it now… They rebuilt it, entirely in the old baroque style. The stage and the seating, balconies and fantastic architecture make it an unwise experience to visit this theater. A top attraction! And when you say Venice, then you say opera. Venice is known as the opera center of Europe. Major international opera is still playing here. 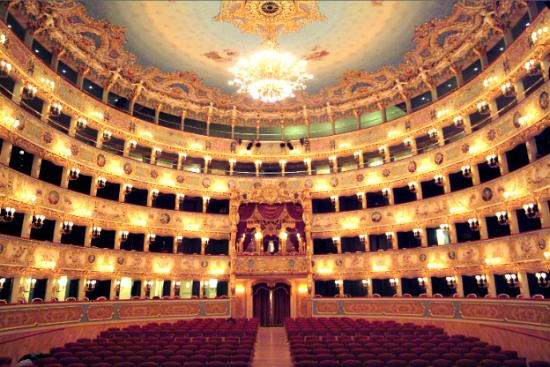 La Fenice is considered to be one of the world's most vibrant musical temples. Many premiers have taken place. 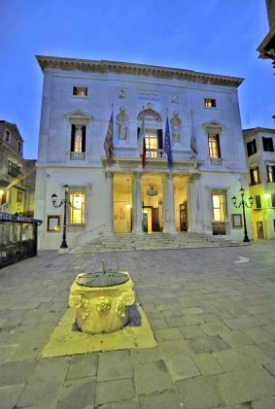 The opera season in Venice runs from January to July and again from September to October. You have to book early in advance because the tickets for opera in Venice is selling out quickly. Please do not have an opera in Venice! 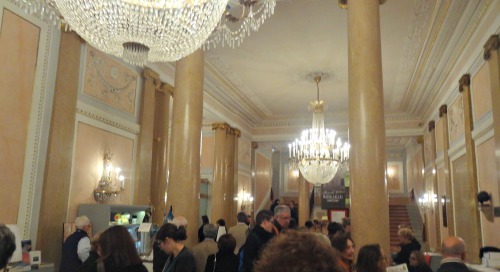 Next, to the opera scene, there are also classical concerts and other musical art shows, such as piano concerts! Teatro La Fenice is also used for weddings, mostly by rich & famous people ;)… And of course, during the Venetian Carnival, the Teatro is a ballroom... Look quickly at www.teatrolafenice.it. Inside at the ticket counter... and there we go! Opera tickets are from EUR 40, -. A tour of the building you can book during the day from 9:30 to 18:00. A tour costs approximately EUR 9, - and takes about 40 minutes. A Concert of Vivaldi’s ‘Four Seasons’ can be experienced several times a year. You can hardly walk through Venice and see a flyer for a concert with Vivaldi music. Venice Italy exudes the atmosphere of the classical music. This vibe is what you feel, and Venice is about. Vivaldi (1678-1741) has visited all of Europe in his 30 years, but he was born in Venice. In different churches and palazzi in Venice, you can see Vivaldi concerts and sometimes with instruments from the 18th century. Vivaldi gave a strong appeal to music lovers from Europe. You can buy tickets for concerts at the tourist information centers on, for example, Piazza San Marco. Most hotel receptions sell the tickets as well. You have read about Opera. There is enough to discover as you read. 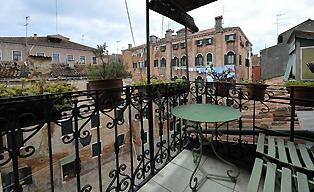 Discover my site about Venice and get more information about this beautiful Italian city.